Since 1969, as a founding member of the diving community that helped establish both SCUBA diving & Freediving in Los Angeles, California. 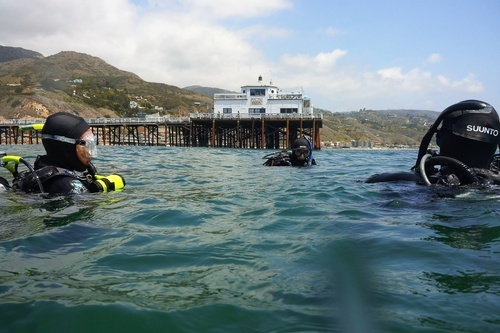 Malibu Divers offers PADI SCUBA diving & Freediving training, equipment, travel and services. Our passion for the highest quality instruction, from beginner to professional divers is reflected in our expert leadership, excellent PADI training, leading-edge equipment consultation, hand-crafted career programs, and deep in-water savvy. Malibu Divers is the only Dive Center in the western USA to have earned PADI's highest rating; an IDC, Instructor Development Center. 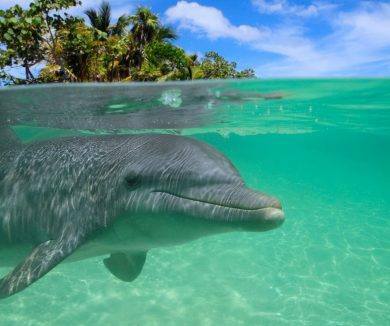 We train the World’s Best Divers and Dive Professionals.